Wordly™ by Bluebear Technologies Ltd. 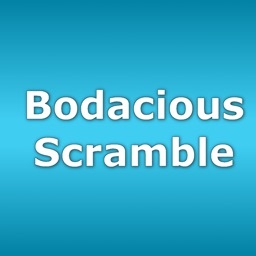 This word game will boggle your mind. 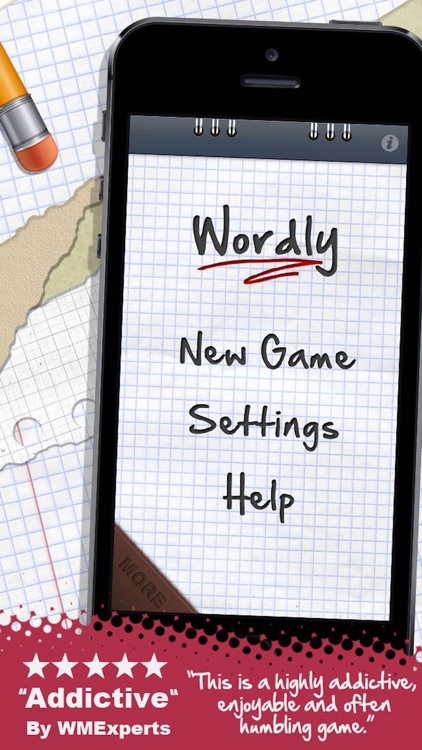 Wordly brings the classic word scramble game to iPhone. 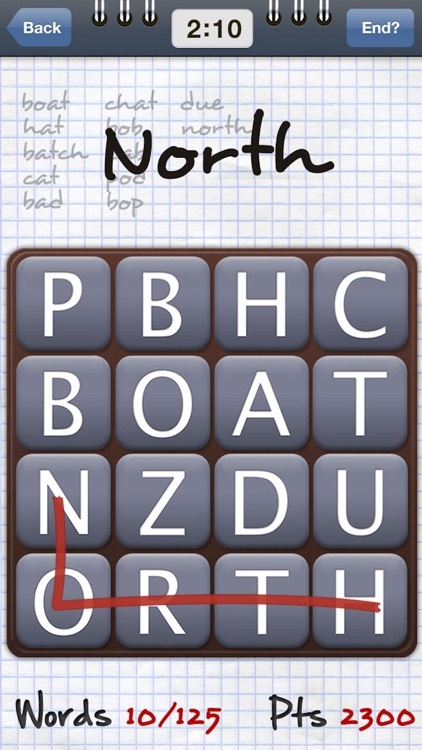 It is a simple, fun and addictive puzzle game, in which the objective is to find and trace as many words as possible on a randomly generated board before the clock runs out. 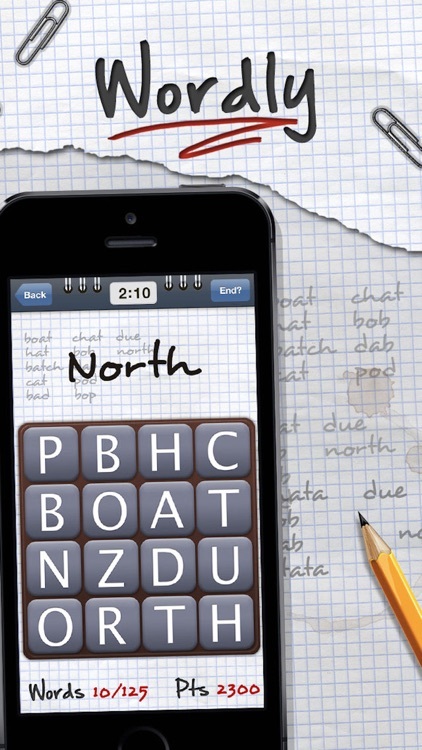 It’s for fans of games like Boggle. 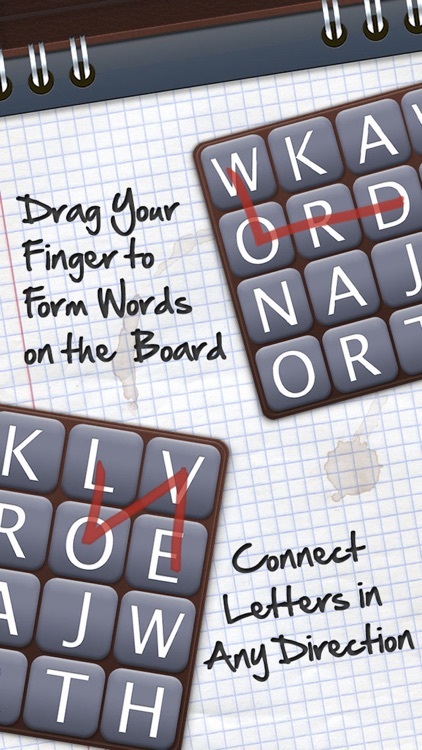 Wordly doesn’t include any different board sizes. Four-by-four is all you get. 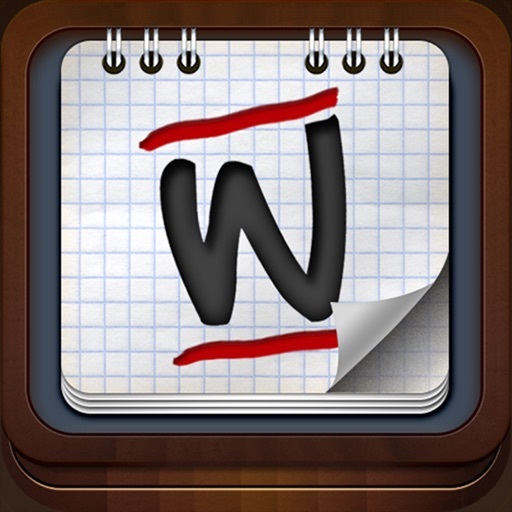 If you want to learn some new words while having fun doing it, Wordly is for you. 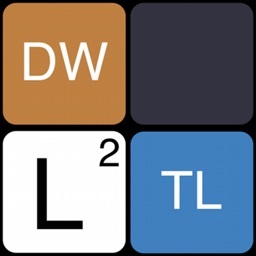 28/06/2010: Wordly has been reviewed by WMExperts! 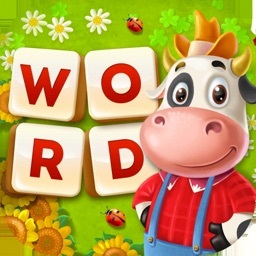 "Wordly is great. 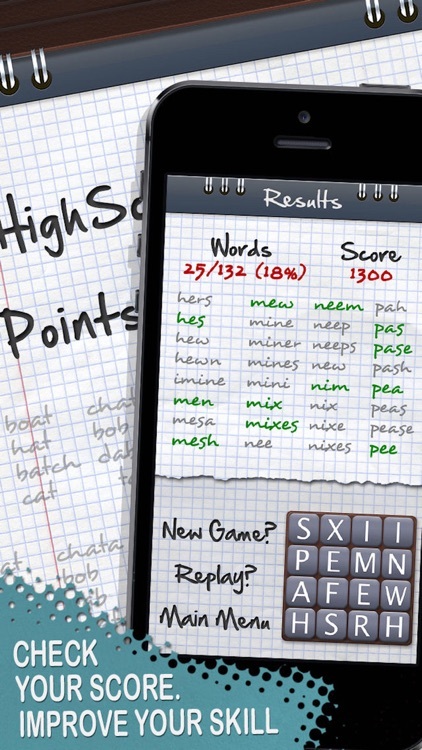 Once you get used to the idea that there are dozens of obscure words you’ve never heard of, this game is just great. My kids play it, my wife plays it – it is so addictive. The best £1.19 I ever spent on anything!!" "simple but addictive. this game is gonna get me sacked! 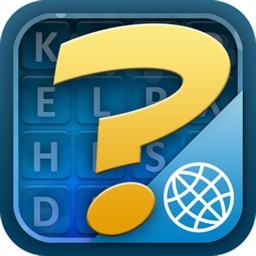 fully addicted…"
"really amazing app I find it HIGHLY ADDICTIVE and have recommended it to many family & friends. 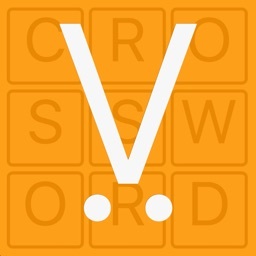 Find words you never knew existed!" 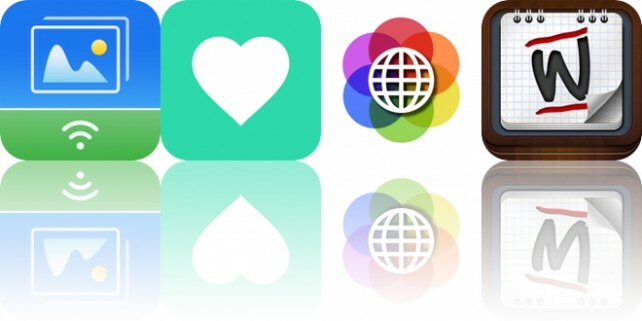 Today’s AppsGoneFree list includes a transfer app, a watch complication, and a third-party keyboard.